This is normally the space that a brand takes to explain where it came from. We're not sure we see the point. Old Khaki started in 1999. Old Khaki designs clothes. If you choose to buy these clothes, it will be because you like them, not because you've read the brand description or history on our website. 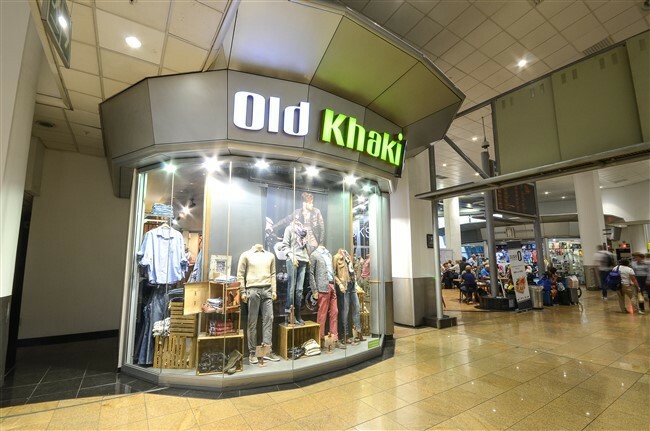 If you were to buy Old Khaki merchandise based on the brand description, then you'd be searching for an identity, and that is very much NOT what Old Khaki is all about. Let's not kid ourselves. Old Khaki is not magic - our clothing doesn't mysteriously transform you into someone else. You know who you are (or you should), and choose clothing that allows you to express a personal sense of style. And this is where Old Khaki comes in. You wear it in a way that reflects who you are. It doesn't define you. Old Khaki clothing is well made, durable and affordable. But, above all, it is unaffected. It doesn't need to make a statement. We'll leave that up to you. Old Khaki. Unrestricted.